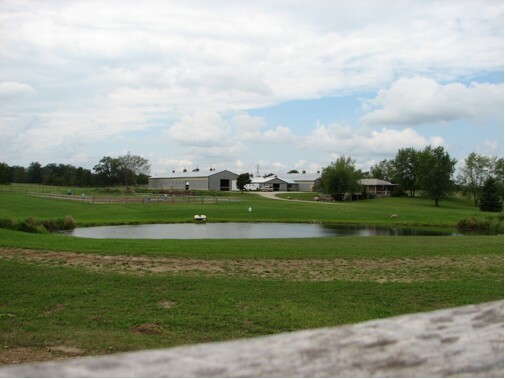 CornerStone Acres - Offering quality and affordable horse boarding in a relaxed environment! Offering quality and affordable horse boarding in a relaxed environment! Riding Lessons, Horses for Lease, Specialty Horse Rides, & Summer Horse Camps! All breeds, disciplines, experience, and ages welcome!